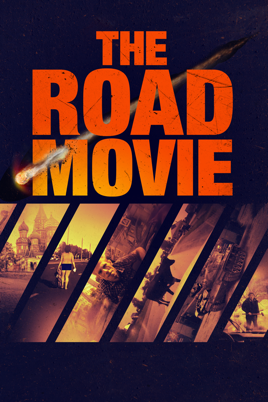 A mosaic of asphalt adventures, landscape photography, and some of the craziest s**t you’ve ever seen, Dmitrii Kalashnikov’s THE ROAD MOVIE is a stunning compilation of video footage shot exclusively via the deluge of dashboard cameras that populate Russian roads. The epitome of a you-have-to-see-it-to-believe-it documentary, THE ROAD MOVIE captures a wide range of spectacles through the windshield—including a comet crashing down to Earth, an epic forest fire, and no shortage of angry motorists taking road rage to wholly new and unexpected levels—all accompanied by bemused commentary from unseen and often stoic drivers and passengers. 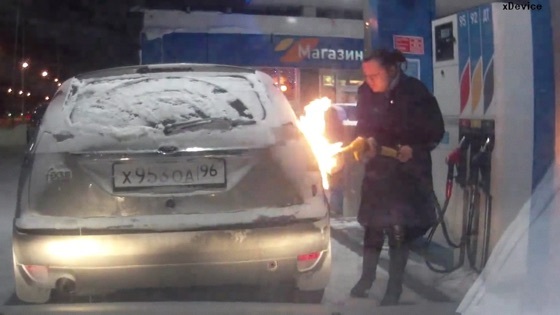 Critics Consensus: The Road Movie proves truth is often stranger than fiction -- and opens a window into modern Russian society that's as surreal as it is gripping.